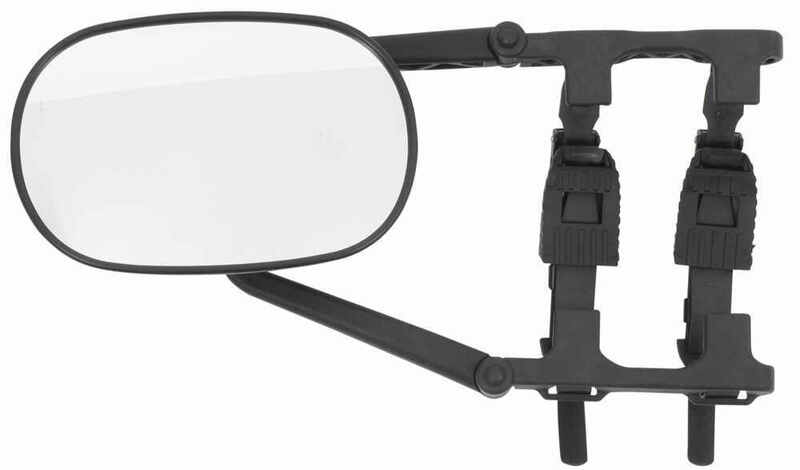 Extra-large, universal towing mirror clips over one of your existing side mirrors to give you an extended rear view. A ratcheting strap system creates a snug fit to reduce vibration. Works on driver- or passenger-side mirror. Tool-free installation. 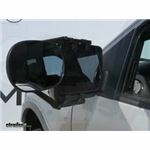 Call 800-298-8924 to order K Source custom towing mirrors part number KS3891 or order online at etrailer.com. Free expert support on all K Source products. 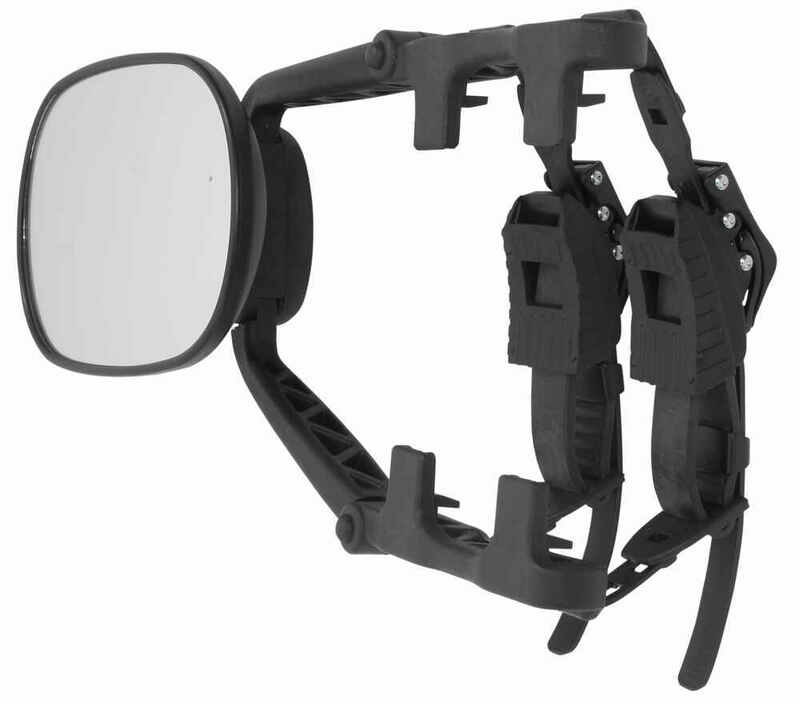 Guaranteed Lowest Price and Fastest Shipping for K-Source Universal Towing Mirror - Clip On - Qty 1. 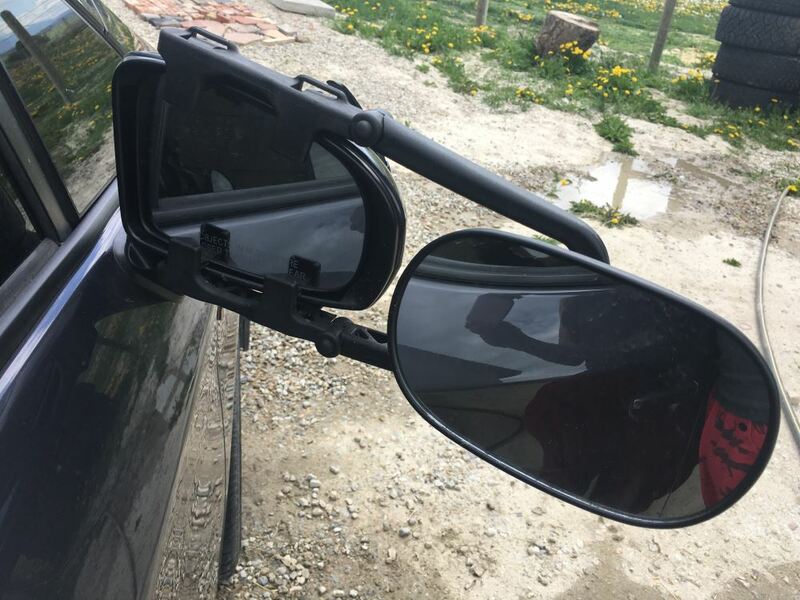 Custom Towing Mirrors reviews from real customers. 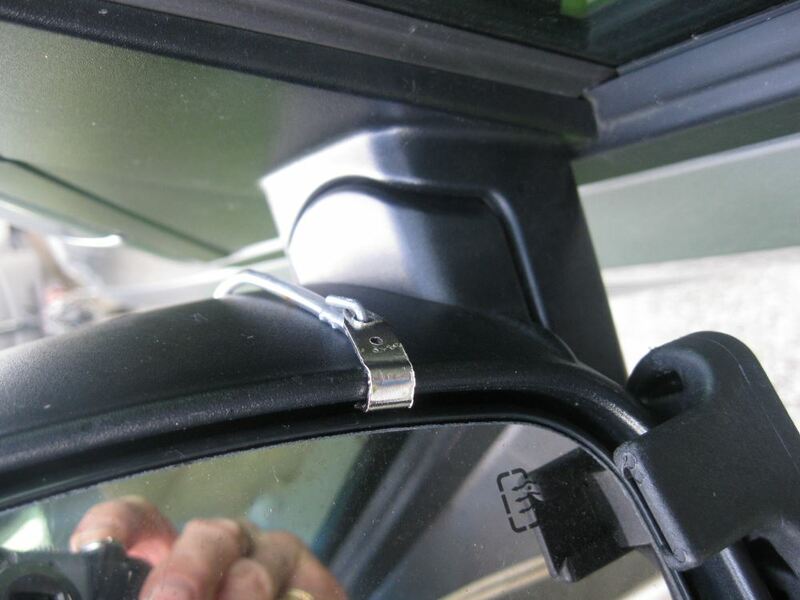 Extra-large, universal towing mirror clips over one of your existing side mirrors to give you an extended rear view. A ratcheting strap system creates a snug fit to reduce vibration. Works on driver- or passenger-side mirror. Tool-free installation. 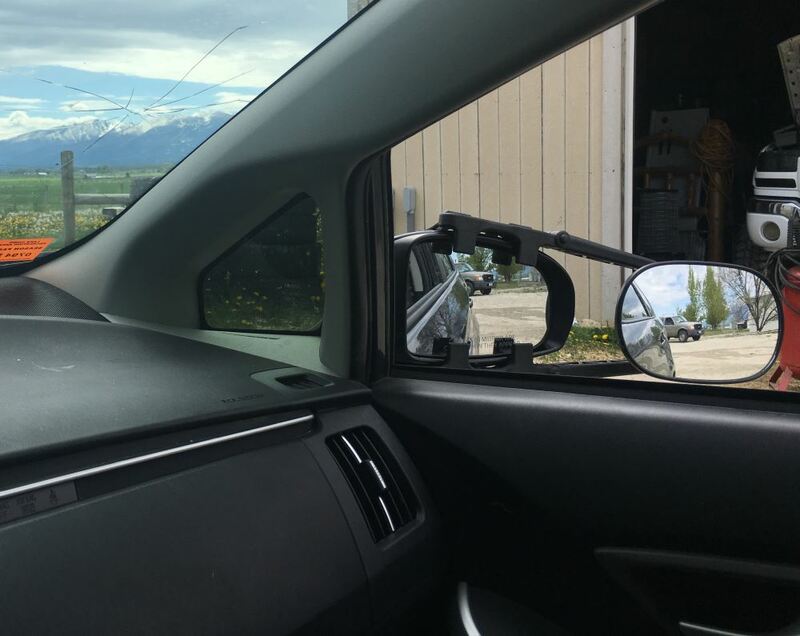 This adjustable, universal-fit towing mirror expands your field of vision so you can better see your trailer or anything else that is behind you. The ratcheting strap system gives you a snug fit that reduces mirror vibration. 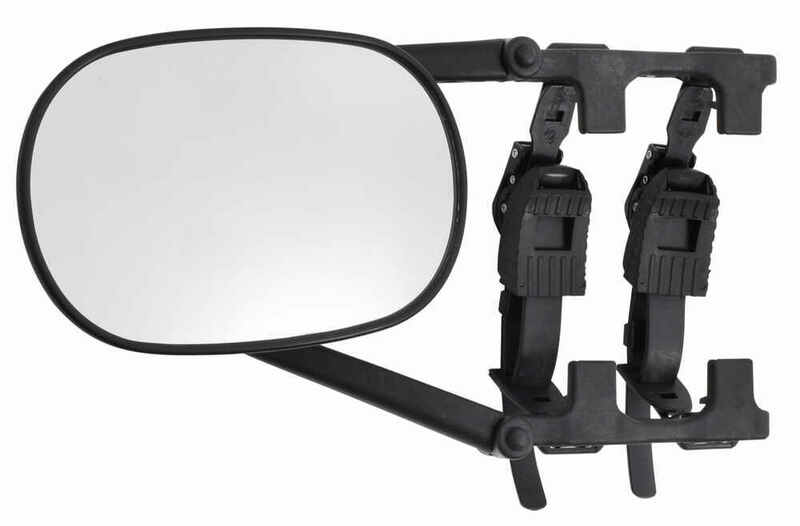 Because the mirror arms adjust into several shapes, it can be attached to either the driver's-side or passenger's-side mirror on a variety of vehicles. Each of the mirror's mounting arms is jointed behind the mirror so the arms pivot inward or outward, and 2 additional joints in the middle of each arm add further adjustability so you get the perfect fit. 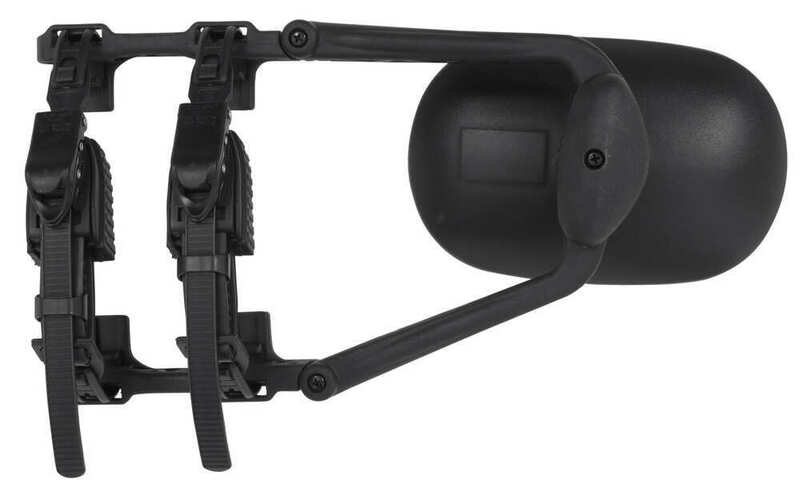 Built-in clips on the arms will grab the lip between the glass on your factory mirror and the factory housing. 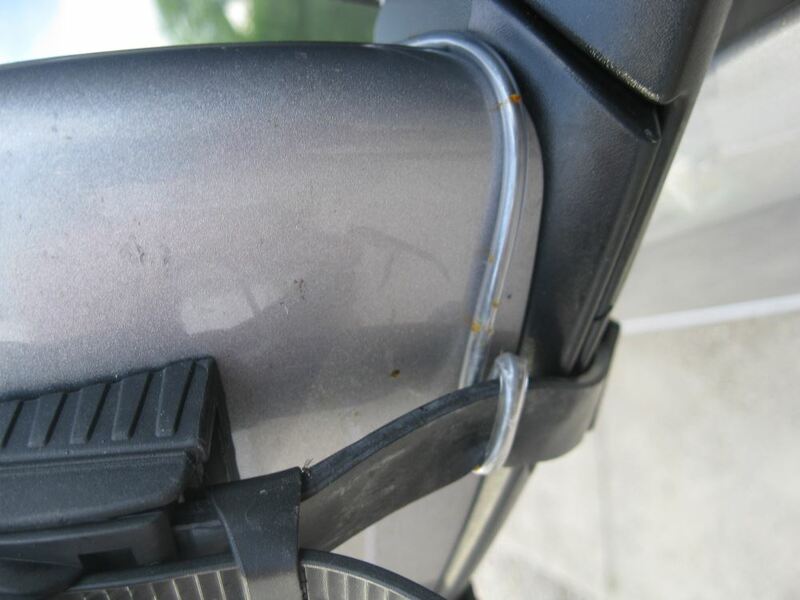 These clips are also adjustable to fit the thickness of your mirror housing. 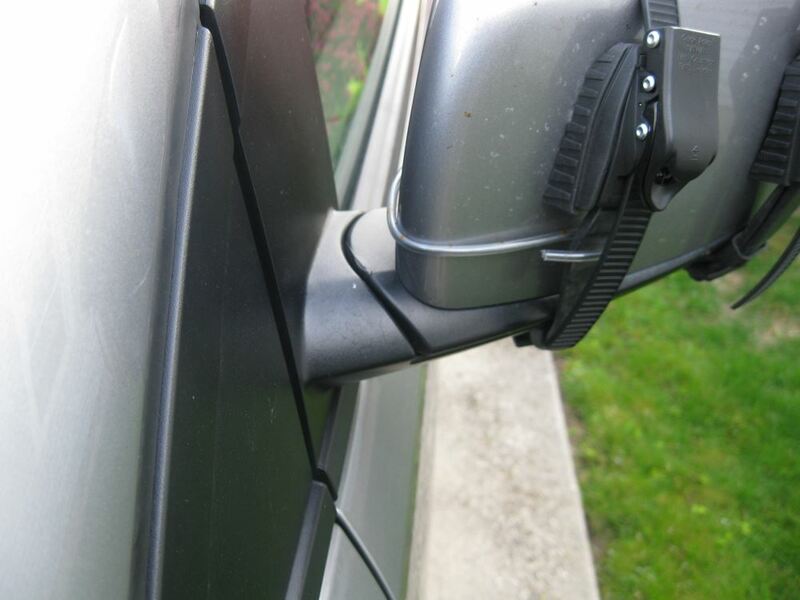 The ratcheting system uses heavy-duty rubber straps to tighten the towing mirror securely over your existing mirror. A quick-release button in the middle of the ratchet lever allows you to unlock the ratchet mechanism for fast strap adjustment or easy removal of the mirror. 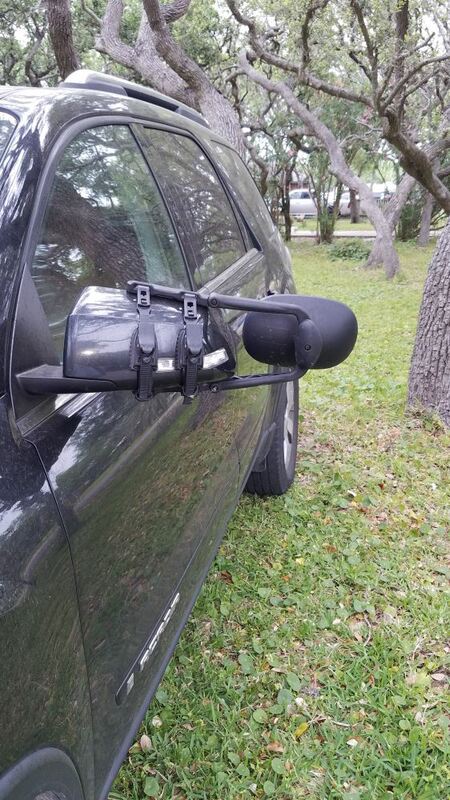 When you install the towing mirror, use the ratchet lever to tighten the straps. When you have the straps securely on your mirror, close the ratchet covers over the ratchets to lock them in place. A ball joint behind the mirror allows you to manually adjust the mirror face to different viewing angles. You can also turn the entire mirror face to a horizontal or vertical position - whatever works best for your application. 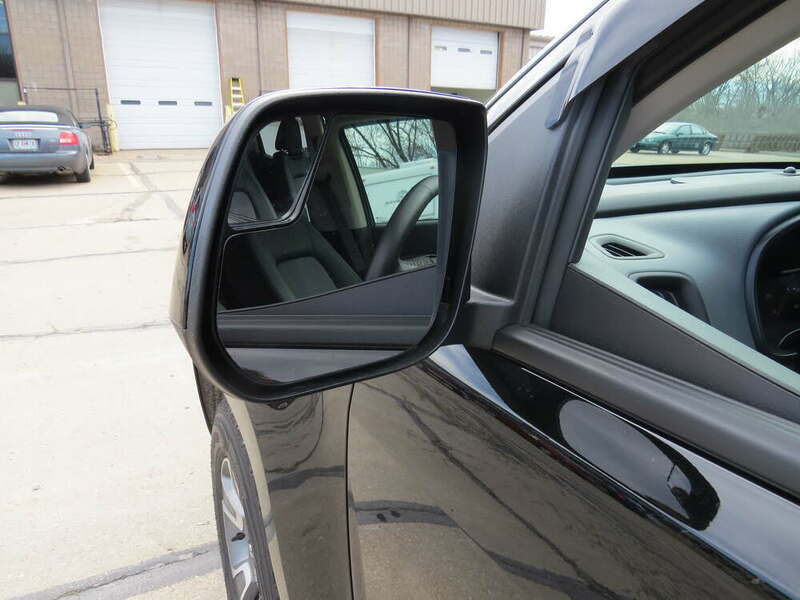 Rubber pads on the straps protect the back of your factory mirror to prevent scratches when this mirror is installed for towing. 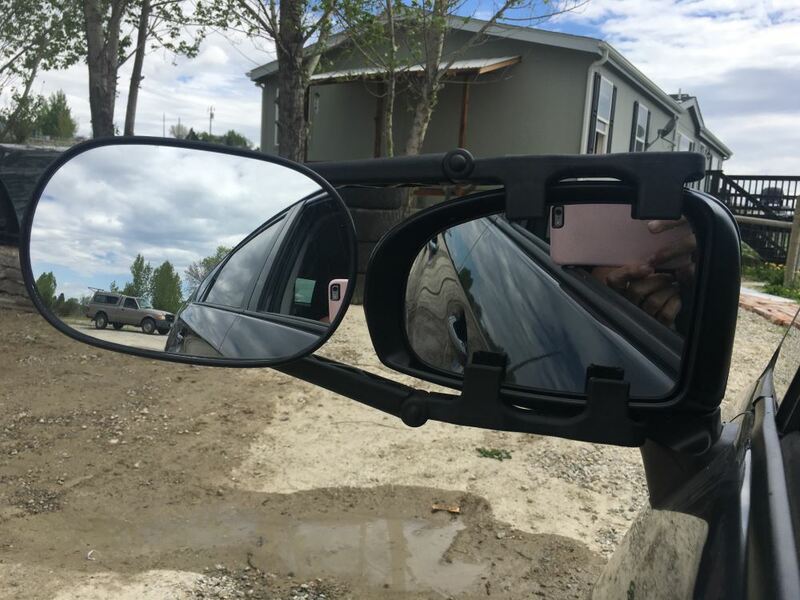 Tools and other hardware aren't needed for installation, and the tight fit means there is no danger of losing these mirrors on the side of the road. 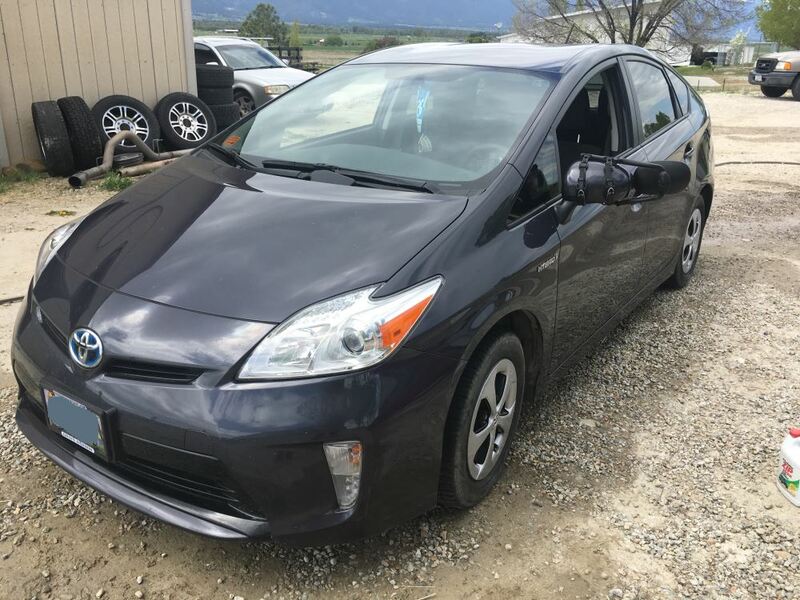 You'll be ready to travel in minutes, and the increased field of vision will allow you to cruise the highways stress free. Here you see it on our test course. The wider field of view helps with changing lanes, passing and parking. The mirror also helps you make safer turns. It makes backing up easier. 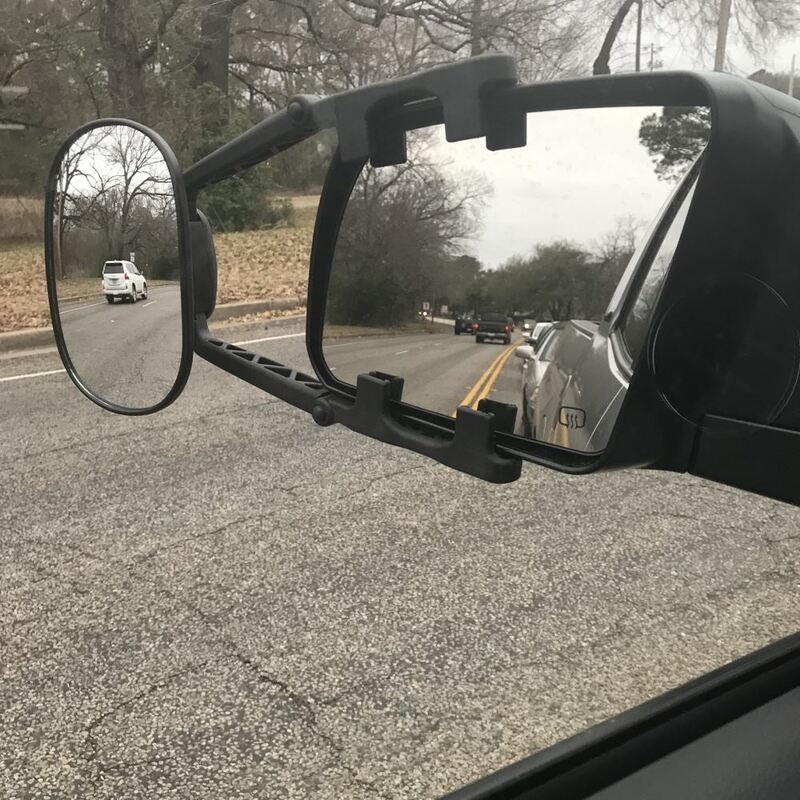 Order: RelevanceNewestRating - High to LowRating - Low to High Extra-large, universal towing mirror clips over one of your existing side mirrors to give you an extended rear view. A ratcheting strap system creates a snug fit to reduce vibration. Works on driver- or passenger-side mirror. Tool-free installation. 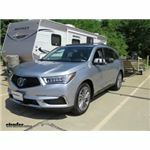 Have made a number of long trips pulling travel trailer. Still working great. Clear image, no vibration. Great adition to my camping experience Quick and easy to install and adjust.No vibration or need to readjust on the road.Great product. George,. Truly a fine product ... Use them when towing my pontoon weekends and cargo trailer... Would purchase again! It has been a year since I purchased these mirrors. They still work great with hardly any vibration. I have the mirrors marked which side they go on and adjusted. All I have to do is secure them. My tow vehicle is a 2017 Silverado 1500. 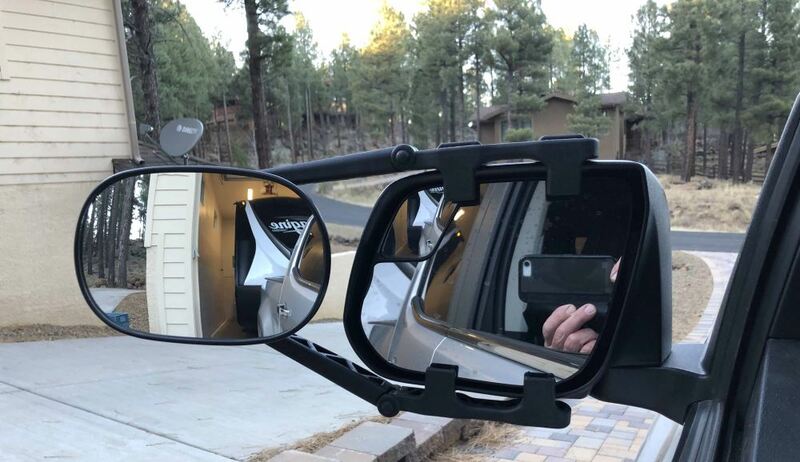 Patrick, After having these mirrors on my 97 GMC for a 3500 mile RV trip they worked great. Initially I was worried that they might come off if we encountered rough roads and I attached a tether of fishing line on each mirror, but after a few miles I could see that this was of no use and detached them. I was pleasantly surprised of how steady the mirrors were at highway speeds. I highly recommend them. J.H. Use on out-of-state trips. Very helpful. After a year, still works great. Good purchase! It remains wonderful and essential to our travels. Still working fine. I was concerned that the rubber straps might deteriorate from the sun since I left them on the truck all year. No strap breakdown. They really do the job. What year is your Explorer? Just bought 27 ft. 5th wheel travel trailer. Trailer is 8 ft. wide. I am pulling with full 4 door short box Dodge Ram. Do you believe I will have sufficient view for the length I am dealing with? Thank you very much. J. D. I dont have an answer to your question but I have one for you. I also bought a 2015 F150 XLT. 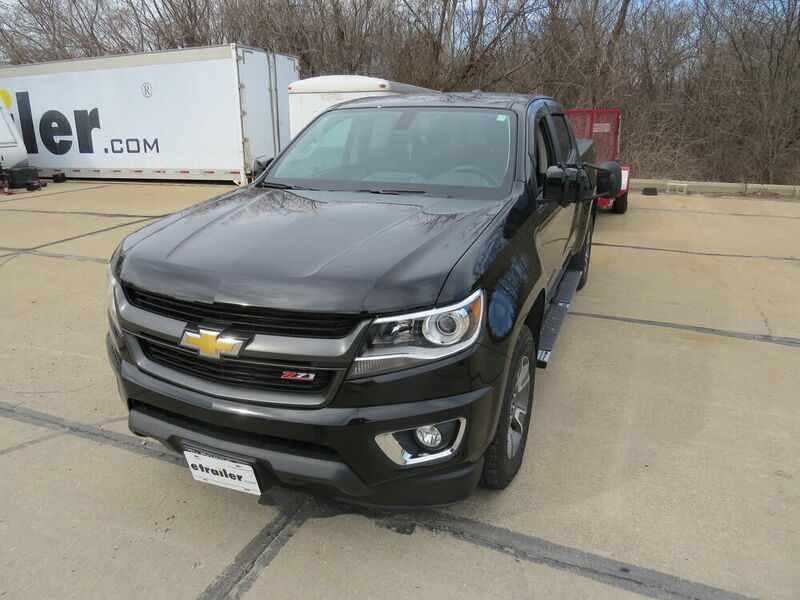 Mine is crew cab, 2.7 turbo, short bed, Im considering getting a fifth wheel tt to use with it. How is it working out for you? 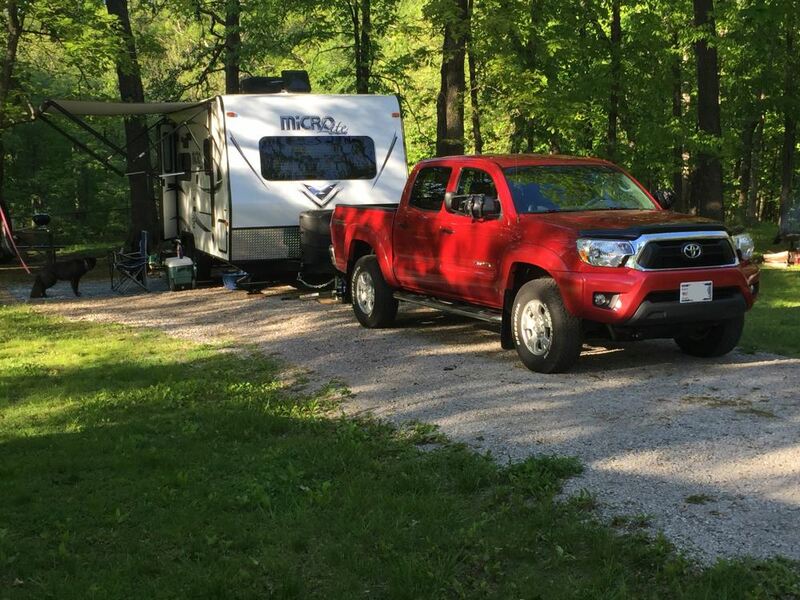 What engine do you have and what is the weight of your trailer? Any info you could share with me would be greatly appreciated. I havent been able to find out much online about this set up. Thanks, J.B. I havwe not changewd my opinion. Im still happy with the mirrors. Honestly, I am not a fan. One fell off going down the highway and busted into a billion pieces. $45.95, our other customers have had positive reviews those type of mirrors. I have used these mirrors on every trip Ive taken pulling my trailer in the past year and theyre still working like champs! I will be using them again this year and in years coming until I quit going camping! Used a few times when pulling my mallard camping trailer. They install easily, and definitely allow me to see behind me. I can see the trailer tires, the sides of the trailer, and traffic following me. They are worthy the money, and my wife agrees! Thanks for the follow-up. Yes, still using and appreciating the towing mirrors. Theyre easy to install, provide good visibility and provide a stable image when on the road. What more can you ask for? 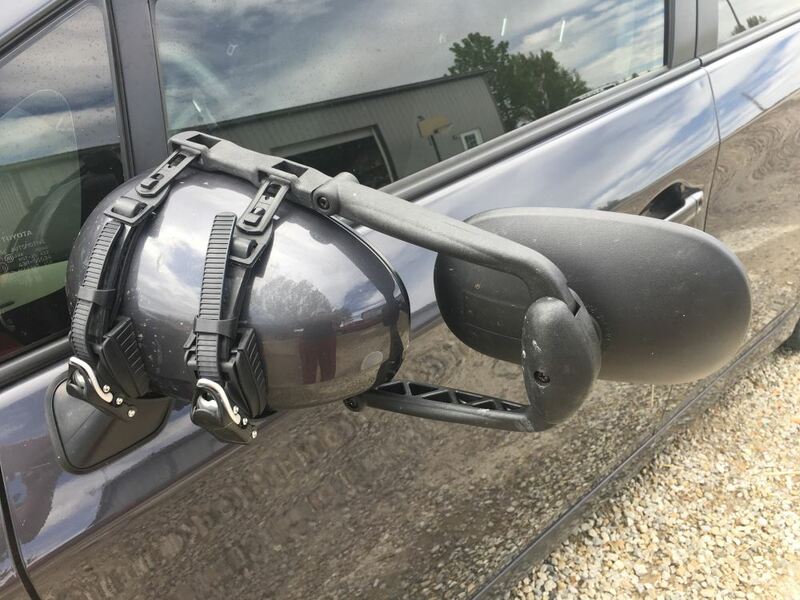 Do you have a question about this Custom Towing Mirror? The difference is the quantity. The part # KS3891-2 gives you two mirrors whereas the part # KS3891 only gives you a single mirror. If you want a set of mirrors for both sides of the vehicle you'd want the # KS3891-2. Or if you need just a single mirror you'd want the # KS3891. These mirrors will fit your Dakota well. I attached an install video that shows these installed on a similar Dakota. For a 2011 Ford Expedition you will need to use a universal fit towing mirror since there are no custom fit options for the vehicle. 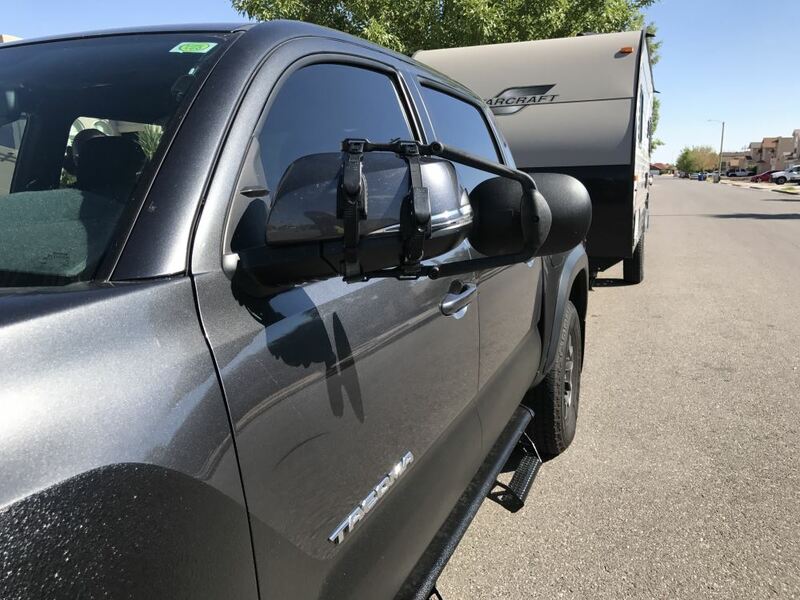 I have included a link to the universal fit towing mirrors. The most popular option is # KS3891 which will fit a factory mirror that has a lip or gap between the mirror and the housing. I have linked a video review of the mirror for you. 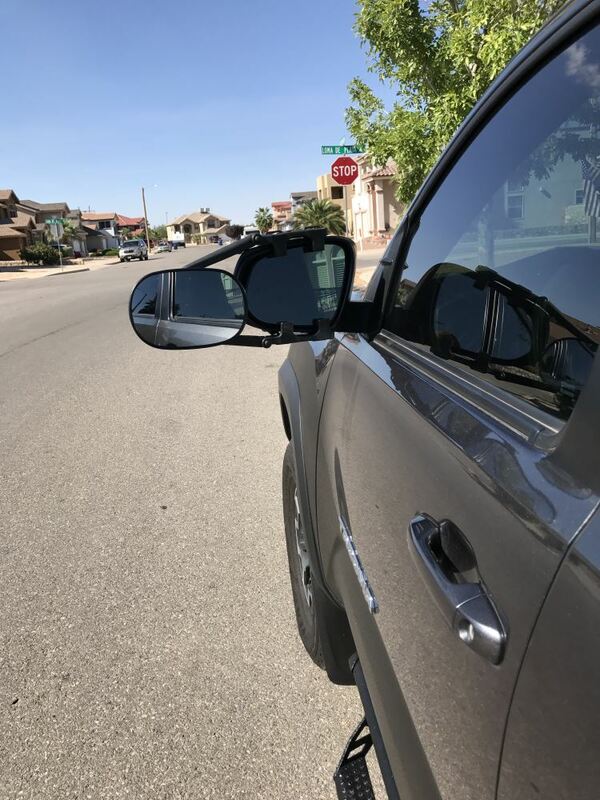 The K-Source Towing Mirrors # KS3891 are universal mirrors so they won't show up in our fit guide for your 2017 GMC Yukon XL even if they will fit unless we've specifically tested it on the vehicle. We have fit them on a 2016 Yukon and I've attached the video for you. 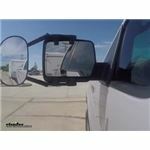 The Snap & Zap # KS80920 is a set of towing mirrors designed for your Yukon. They are confirmed to fit the Denali specifically unless your mirrors have lighting that is not flush with the mirror. We have universal towing mirrors that will work for your 2012 Armada, but there are no custom-fit mirrors available. I recommend the K-Source, part # KS3891. The mirror face measures 7-3/4 inches tall and 5-1/8 inches wide. This mirror will fit most mirrors 4-1/2 to 11-1/2 inches tall. We also have a dual-view clip-on mirror, part # 11953. This mirror works on most 7-inch to 10-inch tall mirrors. Towing mirror # KS3891 as well as set # KS3990 are designed to fit on stock side mirrors that have a lip or gap between the glass and the mirror housing. 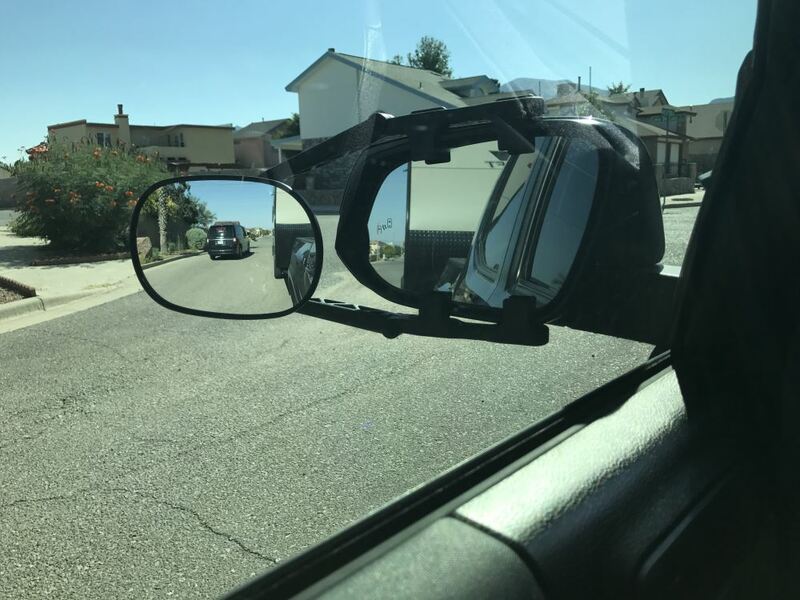 I looked at some pictures of the side mirrors on the 2017 Jeep Grand Cherokee and it does look like the mirrors on it fit that description meaning you can use these towing mirrors. 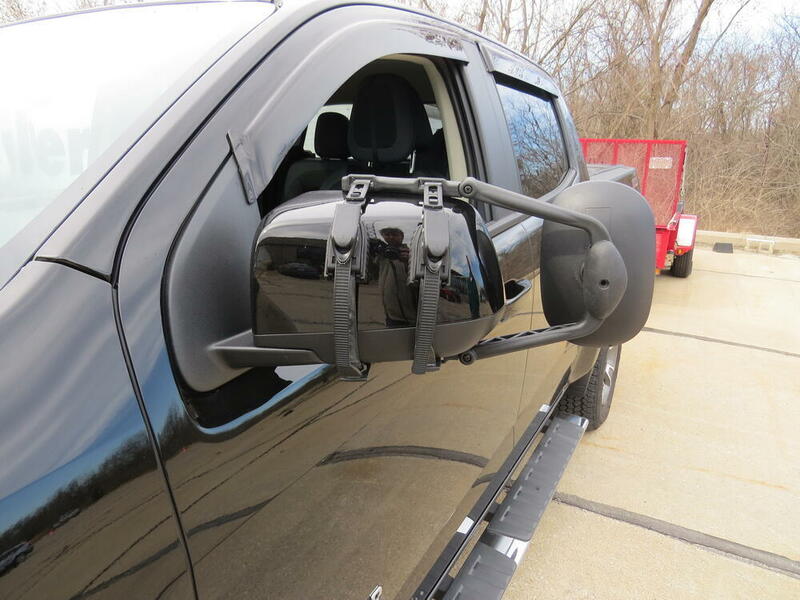 The CIPA Custom Towing Mirrors # CM11800 are made specifically to fit the F-150. 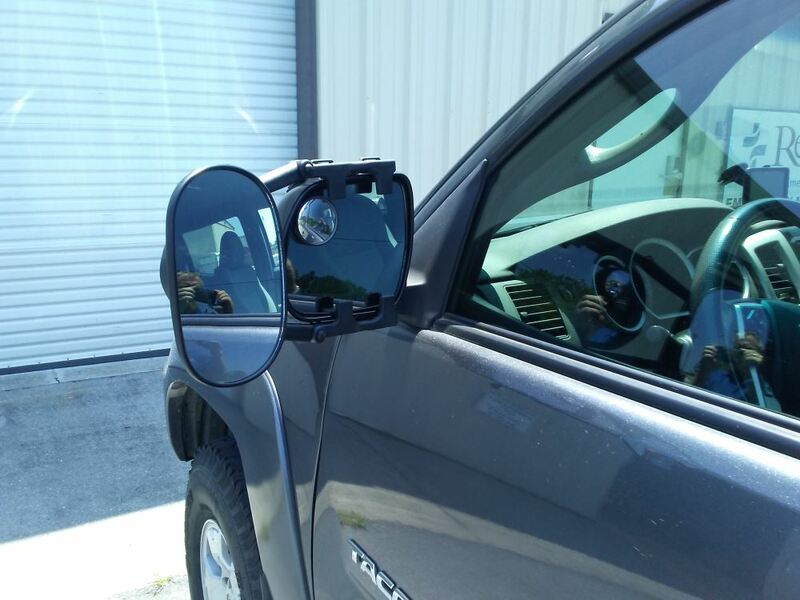 They are not a fit for your Expedition but we do have other towing mirror options for you. If you want a larger mirror you might consider the door-mount # 11650 which is sold individually so you would need to order 2 to get a pair. We also have smaller clip-on universal mirrors such as # KS3891 (sold individually) that attach to your Expedition's OEM mirrors. This mirror is a very cost-effective option. K-Source Towing Mirror # KS3891 is one of the same mirrors found in the set of two, part # KS3891-2. 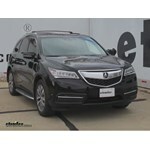 These do feature convex glass in order to give you a wider field of view behind you, as most towing mirrors do. We do offer a set of similar universal towing mirrors from CIPA, part # 7070-2, or part # 7070 for a single mirror, that have flat glass. Between the K-Source Towing Mirror # KS3891 and the K-Source Mirror # KS3990, the # KS3990 will give you a greater range of line of sight. The # KS3990 dual mirror design will give you a greater expanded view of the road over the single lens mirror of # KS3891. 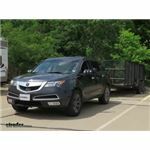 The outer mirror lens will help to lessen the blind spot that occurs when towing a trailer. 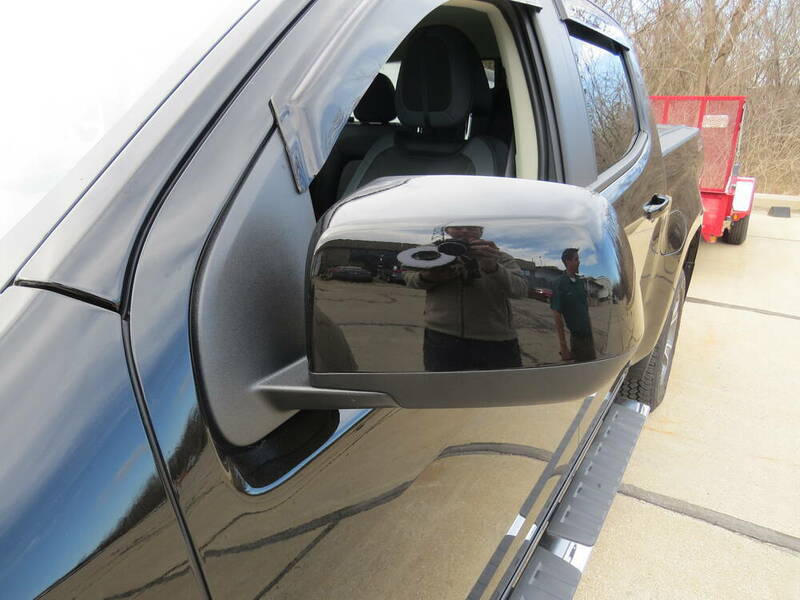 For your 2015 Toyota Tundra the universal towing mirror part # KS3891 would work well, but we do not have a custom fit set for your truck. I attached an install video that shows this mirror being installed on a 2015 Tundra like yours. Highest quality custom towing mirrors for the best price. 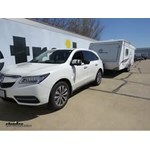 Most detailed, accurate custom towing mirror information available.